Paying glowing tributes to batting ace Sachin Tendulkar, selection committee chairman Krishnamachari Srikkanth described his achievement of scoring 100 international tons as something super human and cited him as a classic example of "thriving in an imbalanced world." 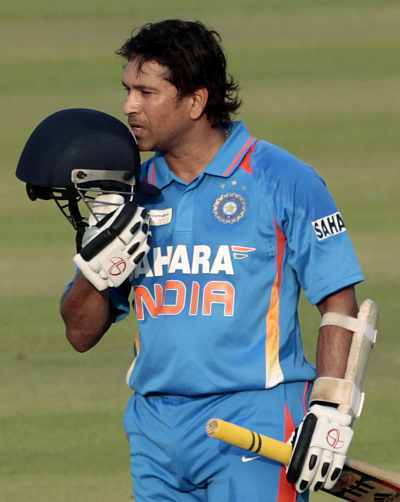 Lauding Tendulkar on his historic feat, he said, "A classic example for thriving in imbalanced world is Sachin Tendulkar. In 1989, when I was the captain, he was just 16 years old.... making a debut in Pakistan against Pakistan. And there was Imran Khan, Wasim Akram.... You call that a balanced world?" "In his first match, he gets hit on his mouth, bleeds through his mouth. He does not go back. Then, he continues to play. Then, he continues, continues, continues and (is still) continuing!" he said. Describing the challenges Tendulkar had to go through, Srikkanth said he had scored against Australia, South Africa, England and West Indies under various conditions, "all imbalanced conditions" ranging from turning wickets in India, seaming and bouncy tracks in England and Australia besides West Indian fast bowlers. Tendulkar's record is something super human, he said. 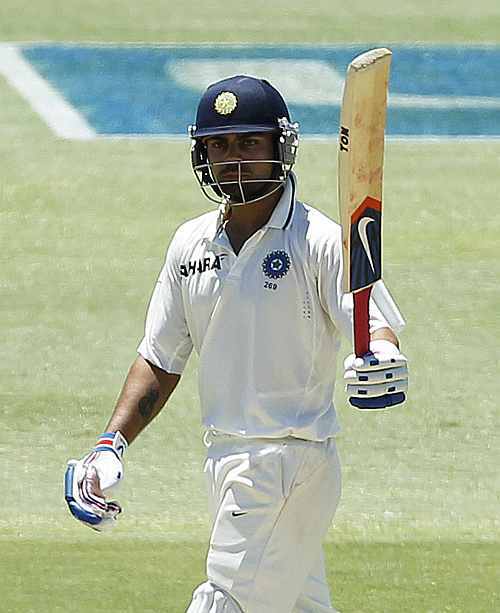 On India's recent disastrous tour of Australia, he defended his decision to play Virat Kohli in the Test matches. He said after Sydney, people were saying Kohli was not fit for Test cricket. "But what happened later? The next match he got 75, next Test he got a 100," Srikkanth said, adding, he became the highest run-getter in the series. He also became the highest run-getter in the one-dayers, he pointed out.